As a real estate team we are commonly asked to guide and assist buyers who are looking to purchase a home, and that’s what we love to do! We generally meet with prospective clients and get a clear understanding of what their wants/needs are in purchasing a new home. Things like how many bedrooms, what size of house, and what neighborhood, can impact finding the right home. Once we have this critical information established, we can monitor the market very closely on your behalf, so you’ll never miss out on that perfect home opportunity. We often see listings that hit the market before the public, giving our team an advantage not afforded to every real estate team. 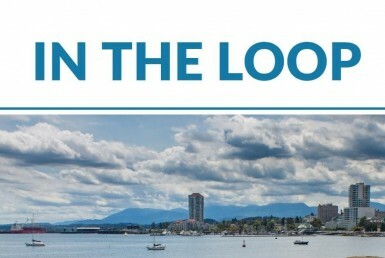 Operating in the largest Real Estate office in Nanaimo, we have early access to over 50% of new homes in our area. This gives us an opportunity to get in front of people who have decided to sell their home and forwarding that information to the potential purchasers that we are working for. 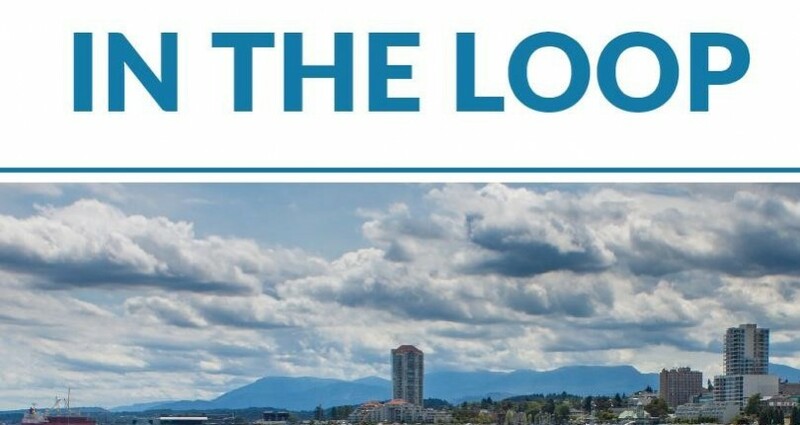 We have a very good grasp of the market in Nanaimo, and you will always have our team ready to help you find the right home. Were a team dedicated to making your home buying experience as easy, and enjoyable as possible. A key step in that process is finding you the perfect home, and we have that covered. Stay tuned for our next newsletter in July!